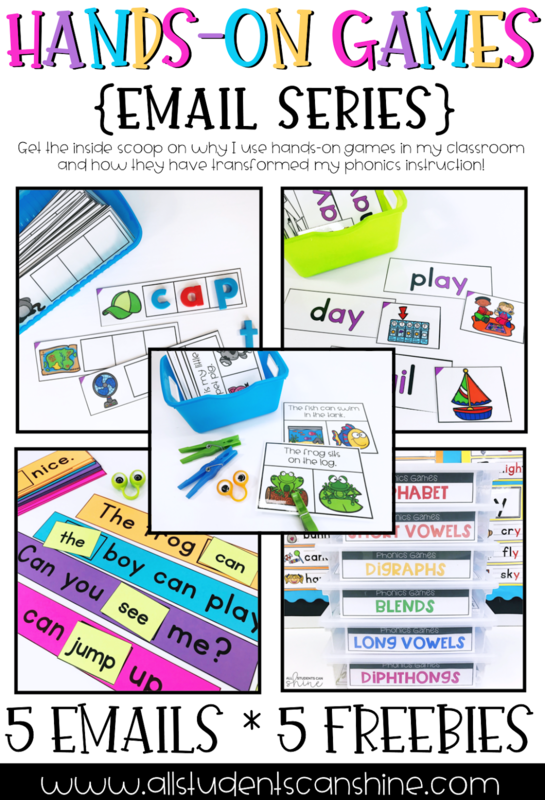 Have you read my Classroom Clean Up Made Easy post? 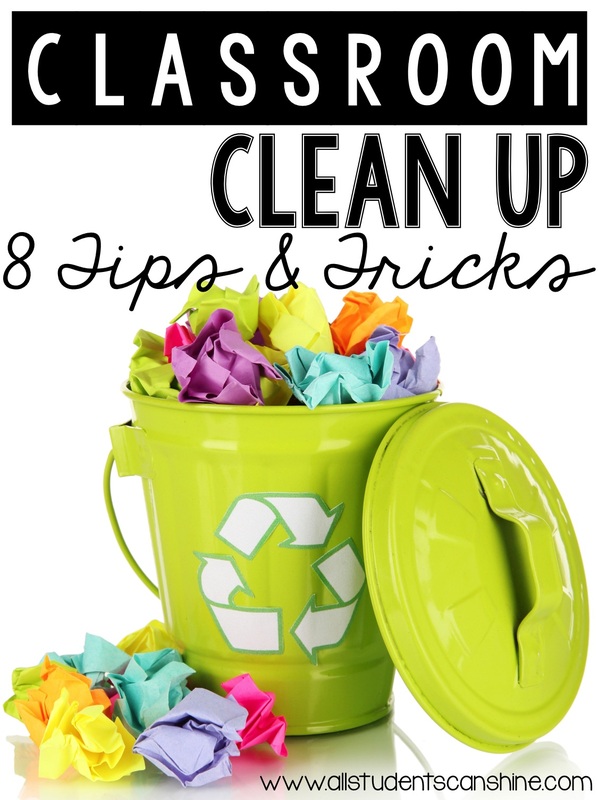 I got such great feedback from lovely readers that I thought I'd share a few more tips to help you out with your clean up time! 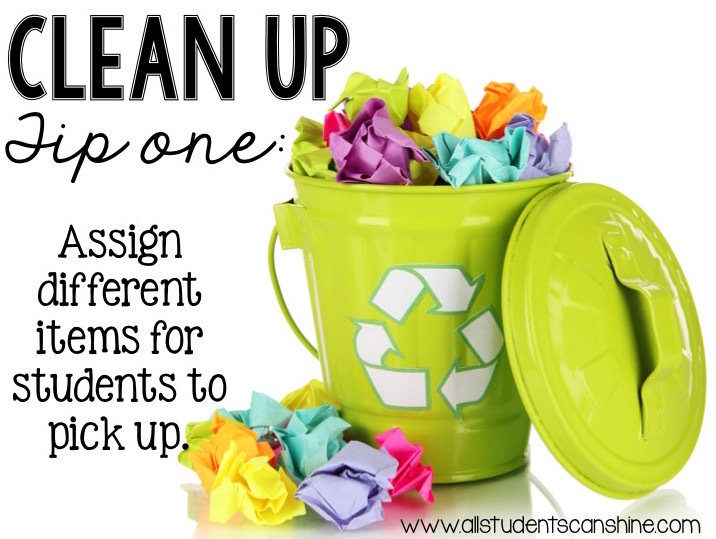 Tip One: Assign your students different items to pick up. 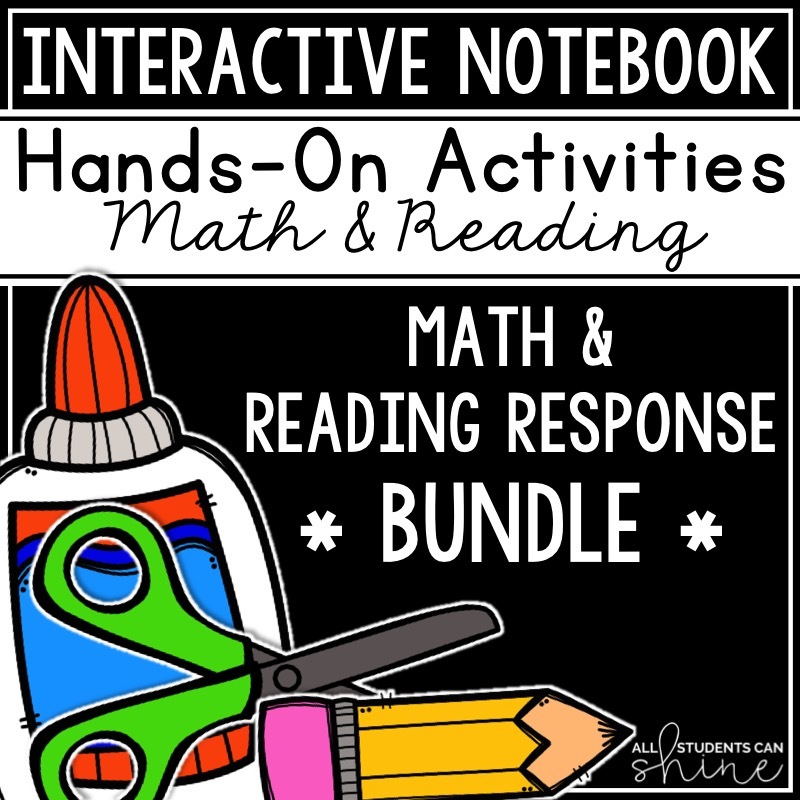 For example, you can ask one student to pick up 2 crayons, another can pick up 3 scrap pieces of paper, another can pick up 4 pencils, and so on. 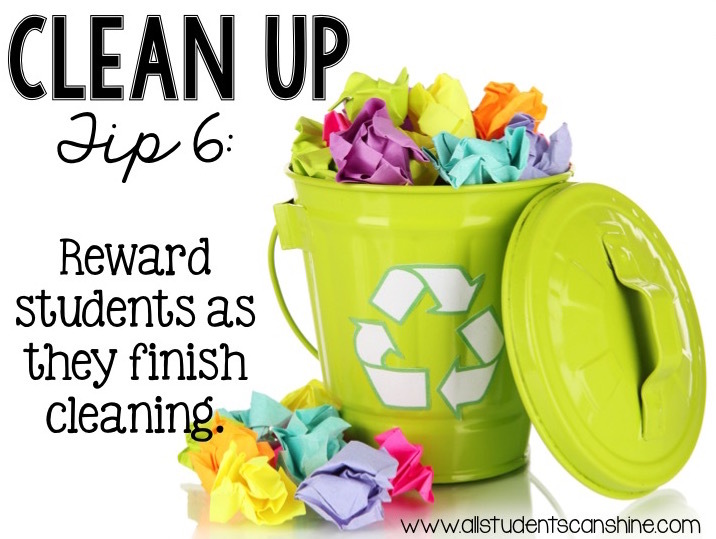 This helps students focus on one goal and makes the cleaning process a lot more fun! 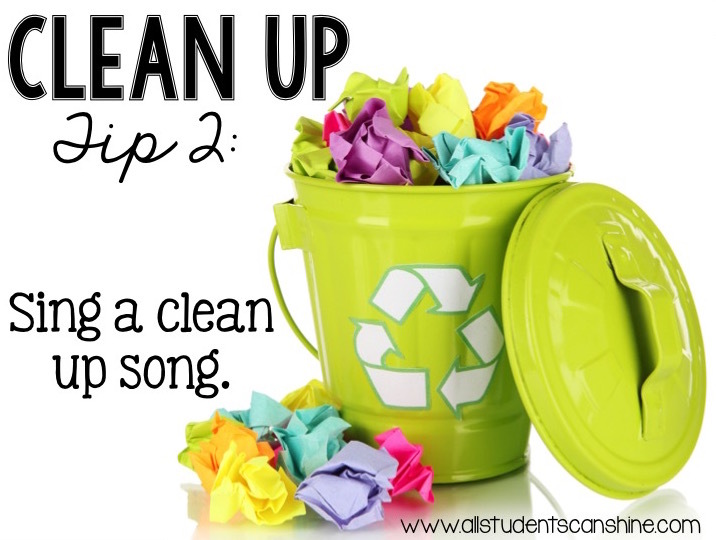 Tip two: Sing the clean up song as your class gets to work. 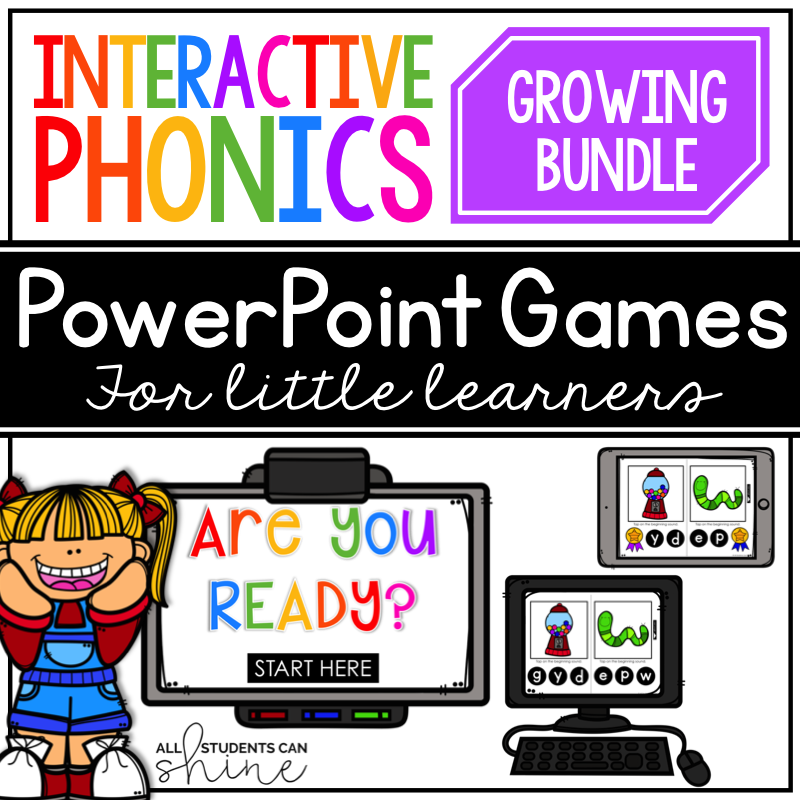 You can play it on the Smart board, if you have one. Everyone likes the clean up song! Tip three: Assign different corners of the room to different students. 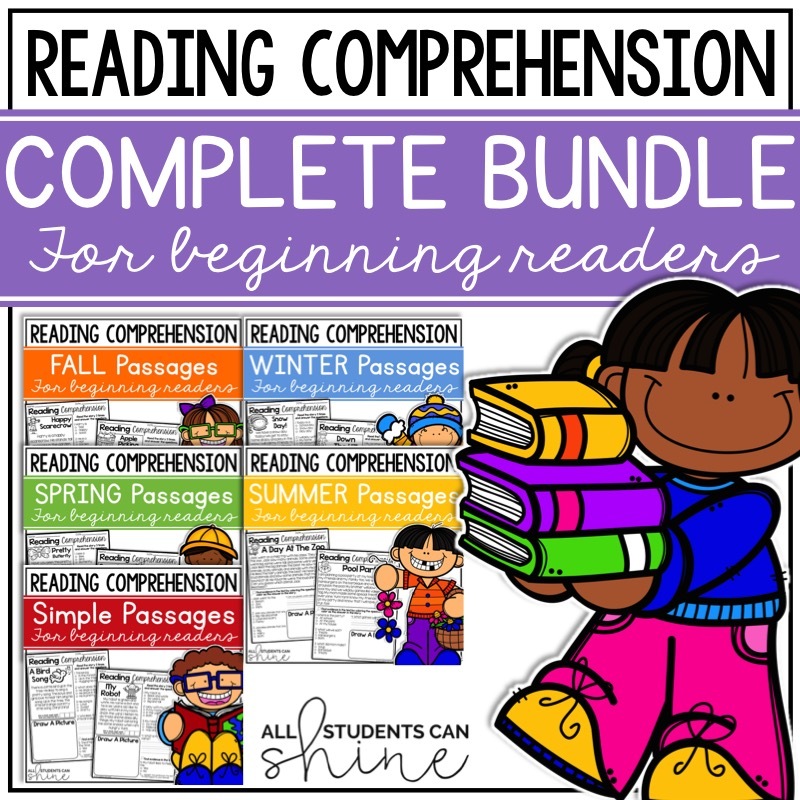 You can put one student in charge of a specific corner for the day or for the week. 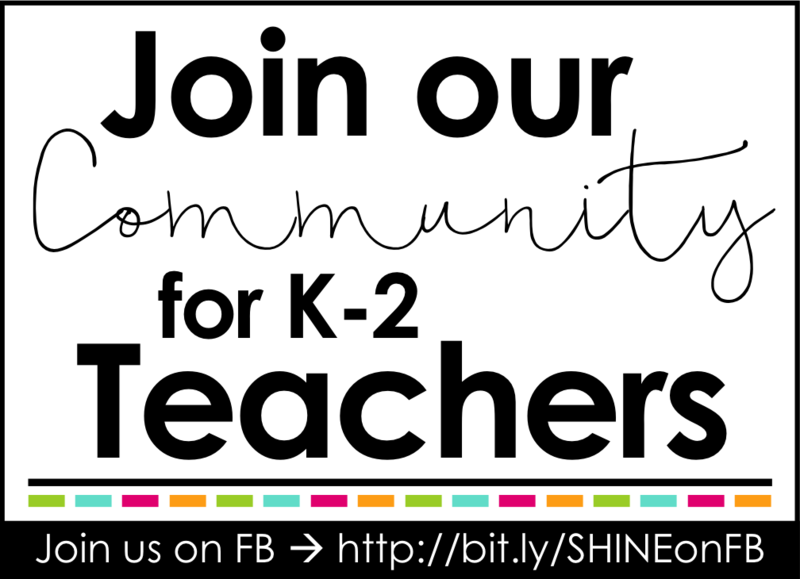 Try this out and see what works best for you and your class. Tip four: Play games during clean up time to throw in a fun twist. 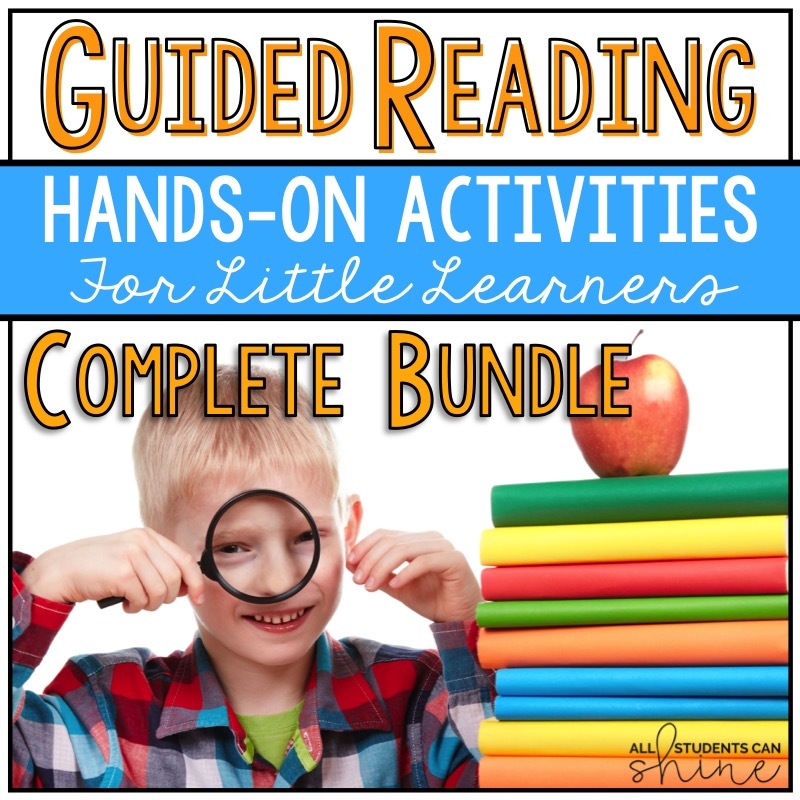 You can play games such as "freeze-go" or Simon Says" (simon says clean up your books, simon says clean up your markers, simon says do 5 jumping jacks). Your students will have so much fun playing the games that they will forget they are cleaning. PLUS, they will get a nice brain break during clean up time too. It's a win-win! Tip five: Don't forget to praise your students as they clean. Give them high fives as they walk by you. A little encouragement can go a long way! Tip seven: Keep your clean up time short! 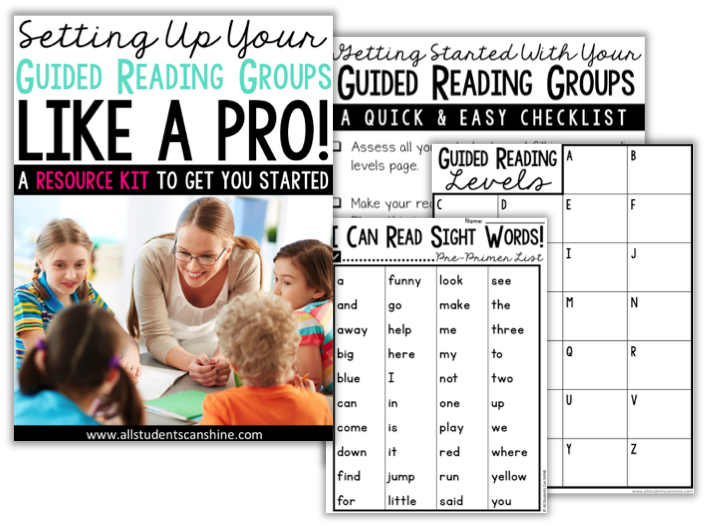 This will help avoid the lack of motivation that some your students may have. If there are many spaces in the room that need cleaning, try to space them out during the day or during the week. Tip eight: Use a timer to avoid extra long clean ups. So often, I have students who take FORVER an extra long time to clean up. I use my timer to keep everyone on task and I reward my class if they finish before the timer rings. I hope some of these tips are helpful to you. 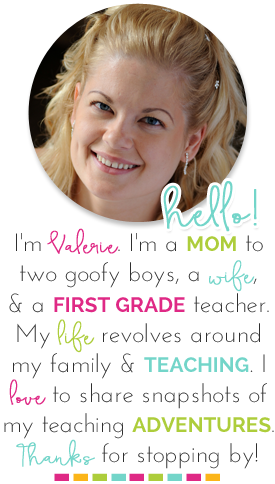 If you have anything to add to this list, please leave me a comment below! So many great tips. I love the timer and designated areas. I will definitely have to try that. I have in the past for really big cleaning times put on the mission impossible theme song and called it "Mission Clean Up Time". I love using the version by the Piano Guys and Lindsey Stirling version of mission impossible. It makes cleaning fun and some of the kids even act like spies as they clean, which is so cute.